If you asked me to describe how MXGP3: The Official Motocross Videogame plays, I would probably respond with something like “realistically”. Or, perhaps more accurately, “realistically-ish”. That shouldn’t be too much of a shock, though. One look at a handful of screenshots is enough most anyone to realize that MXGP3 is a game that caters to a specific audience — primarily those of the motorhead variety — and that’s totally fine, so long as you do your best to satisfy said audience. 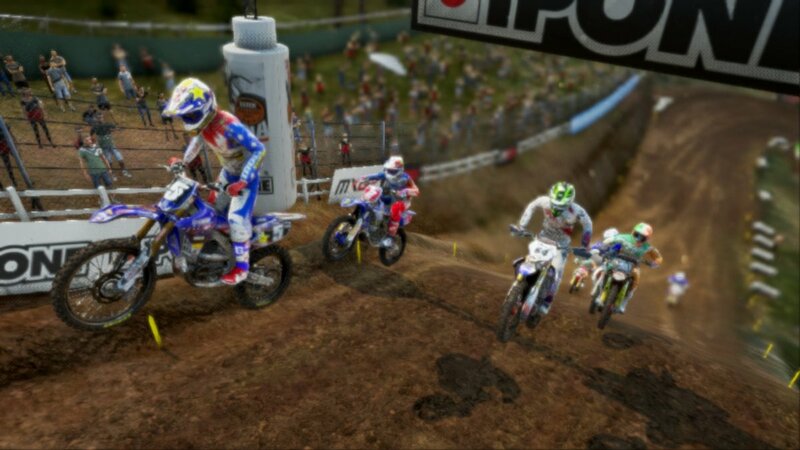 In all honesty, I think MXGP3 is a game that does do its best to entice its primary fanbase. 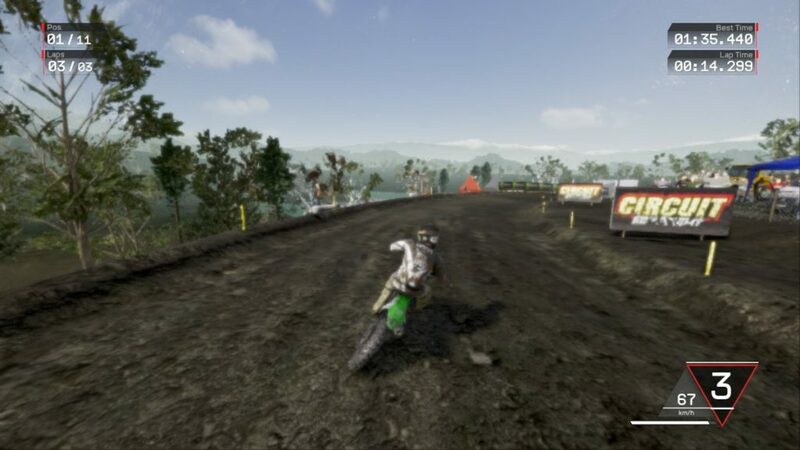 It’s got quite a bit of customization, includes a number of pros from across the globe that I’m sure most any motocross fan would recognize, and gameplay modes that, while smaller in number, boast quite a bit of depth and realism in a number of ways. Unfortunately, it’s that very realism that the game ends up tripping up over from time to time. Be sure to stick the landing! Before we get into anything else, I should talk about the most important thing in the game — the racing. Or rather, the mechanics of racing. As I stated in the beginning of this review (which wasn’t that long ago, so hopefully you still remember), MXGP3 tries to be as realistic as possible. I’m happy to say that there isn’t a huge issue there. For the most part, it succeeds. This is certainly a racing game that requires you to do more than just slam your foot (er, finger?) down on the accelerator for 90% of each race. Much more. Much like the sport that it emulates, MXGP3 is surprisingly technical when it comes to putting your pedal to the metal. And this is both a good and bad thing. As weird as it might sound, MXGP3 might be a little too mechanically complex for its own good. Or, to be fair, it’s too complex from where I’m standing. I’ll be honest with you, I’m no motorhead. I don’t pretend to be one either. But I’ve played enough (non-MK) racing games lately that I at least know to expect a bit of incoming complexity whenever I dive into one. But this was on a level of its own. And it was only made worse by the fact that the game barely helped you out at all. It was intense and, to be frank, frustrating. But, I’ll give it credit, far from impossible. Eventually, after a handful of humiliating defeats, I learned the ropes and turned the tables on my adversaries. It just took way longer than it should have. You’re going to learn to loathe sharp turns. My problems didn’t end there, though. Even after becoming a good… er, adequate… racer, I still found myself running into issues with certain areas. Particularly turns. Turning, without a doubt, will be your biggest adversary in this game — more so than any rival racer will ever be. Because of how turning often requires you to break or decelerate, it’s incredibly difficult to drive around a curve with any semblance of accuracy. Or, if you’re accurate, while maintaining a high speed. Avoiding broad turns is much trickier than it should be and, when you do manage to make a sharp turn, it’s often times too sharp. I, on several occasions, have attempted turns, only to have my character either make a sharp 90-degree turn or, in a few cases, spin all the way around. 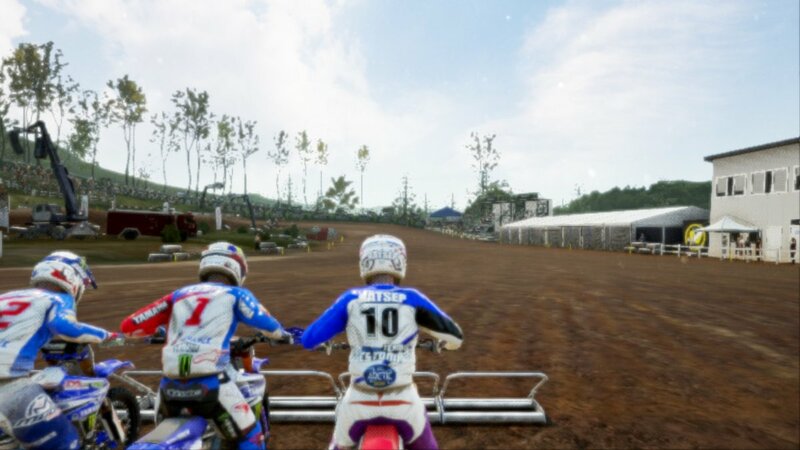 If you’re going for realism, MXGP3, those things shouldn’t happen. It’s almost as if MXGP3 knew that these problems were bound to happen, though, because they also give you the ability to correct mistakes. That’s right folks, in addition to becoming the best racer around, your character can also reverse the flow of time. Make a bad turn? Rewind, and perfect it! Get beaten in the last few seconds of a race? Memorize where they came from, rewind, and get directly in front of them so they can’t pass you! The ability to rewind time is something that I’ll admit that I used a lot. But it’s also super-cheap. By letting players correct their mistakes at-will, MXGP3 doesn’t hold its players accountable for improving their skills. And sure, you could argue that with “well, just don’t use it”, but, until you’ve played this game, you don’t understand how difficult it to resist that temptation. Don’t let anyone catch up! 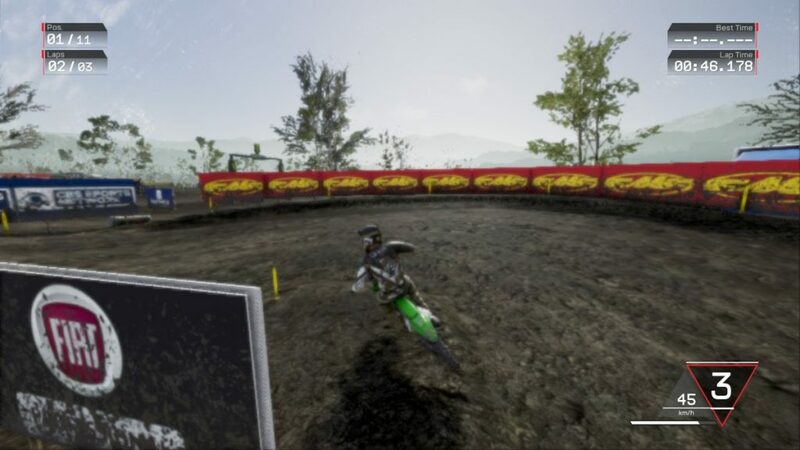 Being the realistic racing game that it is, the majority of MXGP3 centers around the game’s career mode in which you, an up-and-coming motocross racer, participate in a 36-race gamut to see who the best of the best is in the world of motocross. Now, before I continue, I see some of you staring wide-eyed at those numbers. Yes, it’s a pretty impressive number of races to participate in for a single career mode run. There’s no need to panic, however. Finishing a singular run of Career Mode requires you to complete almost 40 races. But MXGP3 doesn’t expect you to do all of that racing back-to-back. In fact, you’ll never be participating in more than two races back-to-back. Each of Career Mode’s 36’s are divided into 18 main “races” across different tracks, with 2 races per track each. Personally, my impression of this is a little bit mixed. While I can appreciate being given the chance to familiarize myself with each track, this ultimately ends up creating a lot of repetition. 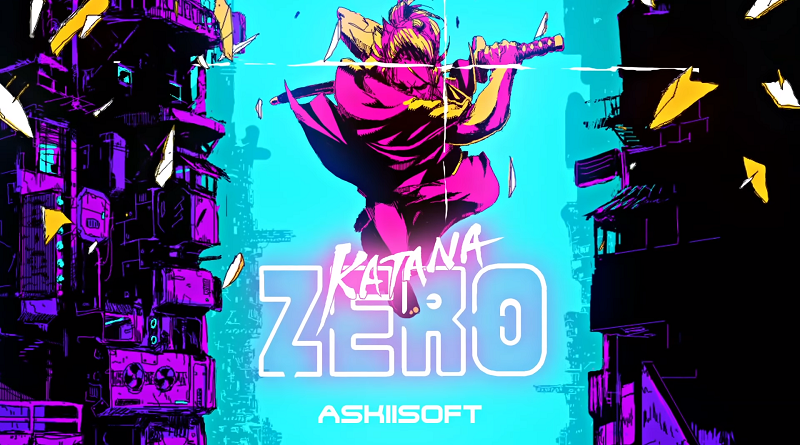 And, considering how similar most tracks are, repetition is definitely not a good thing for this game. New parts are incredibly helpful, but can also be incredibly expensive. While MXGP3‘s racing is undoubtedly the focus of the game. Still, I can’t help but shine a spotlight on what goes on in-between races as well; the customization. As you race, you’ll gain two things — money and fame. Money, naturally, is used to buy things. In this case, that mostly means buying parts for your bike. Buying parts, as you can probably guess, is important because they increase your bike performance. Stats aside, MXGP3 also puts a lot of detail into customization overall. 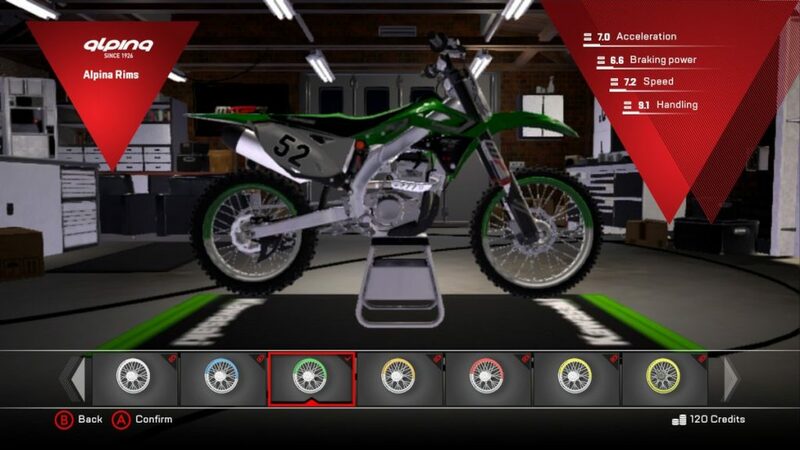 Each of the game’s parts and bikes are based on those developed by actual manufacturers like Yamaha, Kawasaki, and Husqvarna, giving the game a nice, realistic touch of added detail. Money isn’t the only thing that you get from racing, though. If you perform well in your races, you’ll also gain fame. What does fame do? Well, it lets you get sponsored by companies like Monster (whose name is plastered everywhere in this game)! And getting sponsored gets you more money… so I guess fame really isn’t that different from money in this game, after all. The bonuses don’t end there, though. Each race will also level up your four player stats — Braking, Throttle Management, Control, and, if adverse weather is occurring, Rain Ability (which, contrary to its name, does not give you the ability to control rain). Individual levels for each stat don’t help much but, after a while, you can start to see the differences in how your character performs. The Monster Energy FIM MXoN also has you racing in pairs. Be sure not to drag your partner down (or let them drag you down)! If you get tired of Career Mode, MXGP3 does offer a few other modes as well, including Grand Prix, Championship, Time Attack, Compound, and the complex-sounding Monster Energy FIM MXoN. As much as I hate to lump everything together, it’s kind of hard not to. Aside from going for the best lap time in Time Attack, or honing your skills in the Compound practice mode, everything else is fairly similar to Career Mode. 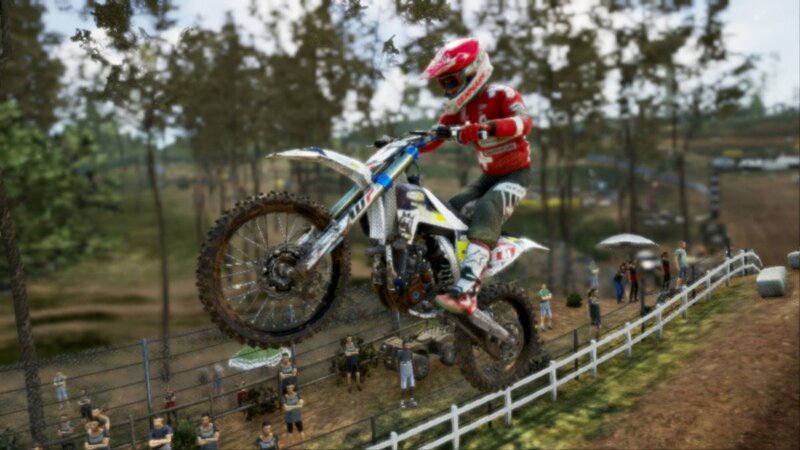 The only major exception is that in some modes, like the Monster Energy FIM MXoN, you’re forced to play as a pro character instead of your custom. It isn’t all that bad, though, since pros come pre-set with some pretty high-powered bikes and stats. Yes. Those graphics are fully rendered. I’ve been carrying on, through most of this review, about how MXGP3 is all about realism. And most of that realism is shown through attention to detail. Detail to game mechanics, detail to real-life brands and so on. But there’s one major part of the game that didn’t get the memo on realism; the graphics. When I first booted up this game on my Switch, I immediately noticed how strange everything looked. Almost like it was a high-res game that was in the middle of rendering some gorgeous graphics, but made me make due with the blurry mess on my screen before being able to view everything in high definition. But that “high-def moment” never came. 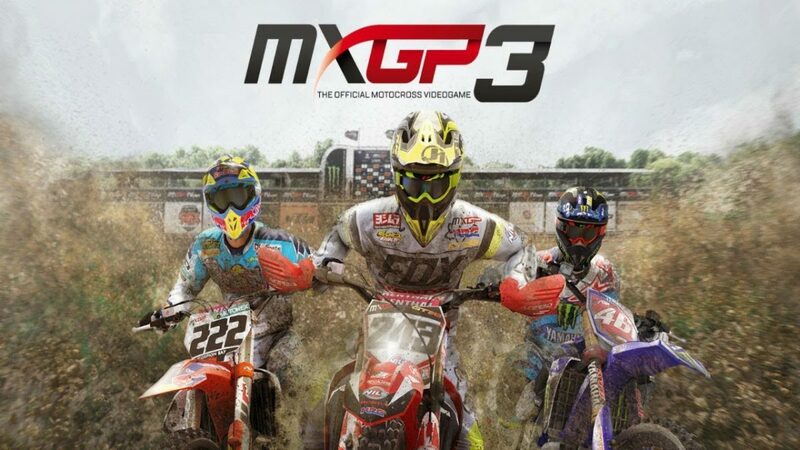 As much as I hate to slam a game for it’s graphics, what MXGP3 is doing is not okay. No, it’s not so blurry that you can’t make out what’s going on, but it is blurry enough that certain parts of the game kind of run together. And, while that might not normally be a huge deal, you need to consider that this is a racing game. Being able to see everything clearly, and use what you see to make snap-judgments while racing is vital. And no, the fact that you can just rewind any of your oopsies doesn’t make this any better. Plus, this is a Switch game. It shouldn’t be hard to do better than this in terms of graphics. The Switch version of MXGP3 doesn’t just suffer form a graphical downgrade, however. Part of the initial MXPG3 experience was the ability to race online. 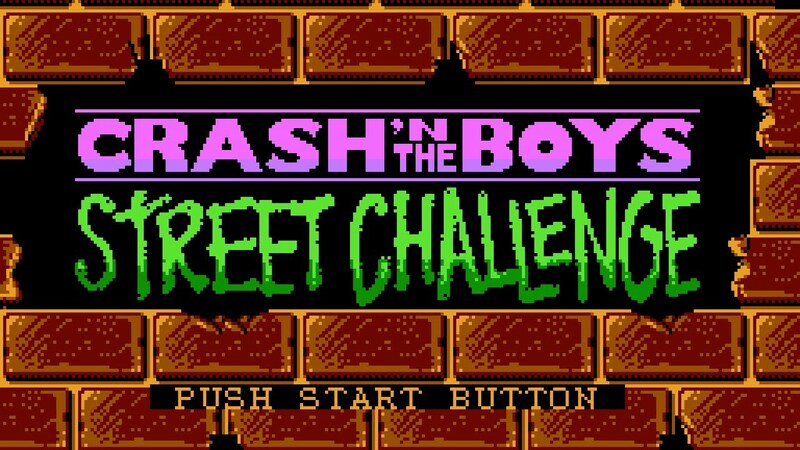 Unfortunately, if you’re expecting to do that on the Switch, then you’re out of luck. This version of the game seems to be missing any kind of online interactivity. In fact, it’s completely sans multiplayer. And the disappointment only is further supplemented by the fact that the game has cut in half the number of players per race, from 22 to 11. 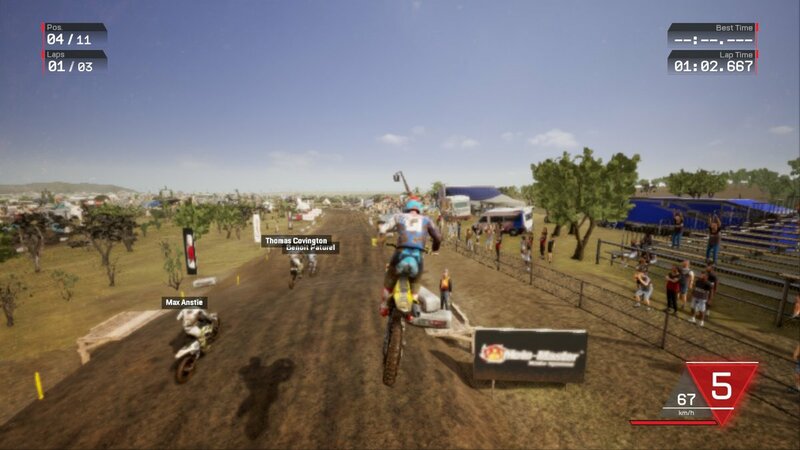 MXGP3: The Official Motocross Videogame has its good points. It does well in providing players with a realistic motocross look (in some instances) and feel that pre-existing fans of the sport will most likely warm up to quite nicely, and provides a level of challenge that will really make you work if you’re planning on going for the gold. With that being said, however, this game is far from perfect. Between the immense graphical downgrade, removal of multiplayer, and finicky technical nuances that the game throws at you, MXGP3 probably won’t be recruiting many new motocross fans.